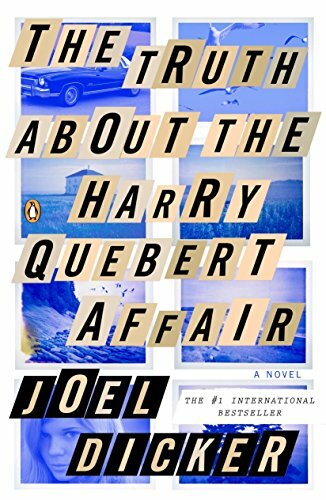 [PDF] The Truth About the Harry Quebert Affair: A Novel | Free eBooks Download - EBOOKEE! Description: August 30, 1975: the day fifteen-year-old Nola Kellergan is glimpsed fleeing through the woods, never to be heard from again the day Somerset, New Hampshire, lost its innocence. Thirty-three years later, Marcus Goldman, a successful young novelist, visits Somerset to see his mentor, Harry Quebert, one of the countryâ€™s most respected writers, and to find a cure for his writerâ€™s block as his publisherâ€™s deadline looms. But Marcusâ€™s plans are violently upended when Harry is suddenly and sensationally implicated in the cold-case murder of Nola Kellergan whom, he admits, he had an affair with. No comments for "[PDF] The Truth About the Harry Quebert Affair: A Novel".